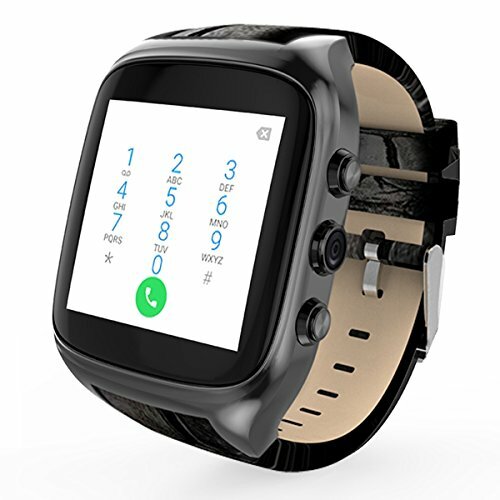 This watch phone is a standalone. It can not be synchronized with the phone. Bluetooth on mobile can not receive push notifications;. Verizon and Sprint can not support. Designed to be used independently without the need for a smartphone.